My whirlwind of adventures began in the middle of June, when I flew to Dallas for the Texas All State Spanking Party. TASSP is one of my favorite parties, so I was very much looking forward to it. Packing, however, was a most nerve racking experience. I had to pack everything for TASSP, almost a month in the UK in various weather conditions AND the Chicago Crimson Moon party. I also had various shoots and sessions throughout the course of that time for which I needed specific wardrobe and implements, AND I was vending at TASSP. It was made even more difficult by the fact that I’ve been increasing my fitness recently, so a lot of my clothes had gotten a bit too big, so everything had to be tried on before it could be packed. I was kind of a mess in the time leading up to leaving. It was just so daunting: there was so much to prepare for. Fortunately, between Paul taking care of me long distance and some really helpful encouragement/limit setting from my FWB Dr Lectr, I got everything done that I needed to. I bought a new suitcase and a new backpack for my journeys. I like backpacks a lot. I like anything that makes me feel like I’m going to school. To make it even more “me,” I added two keychains that I bought when I was in Japan and had been saving for the past five years, plus a smattering of buttons. 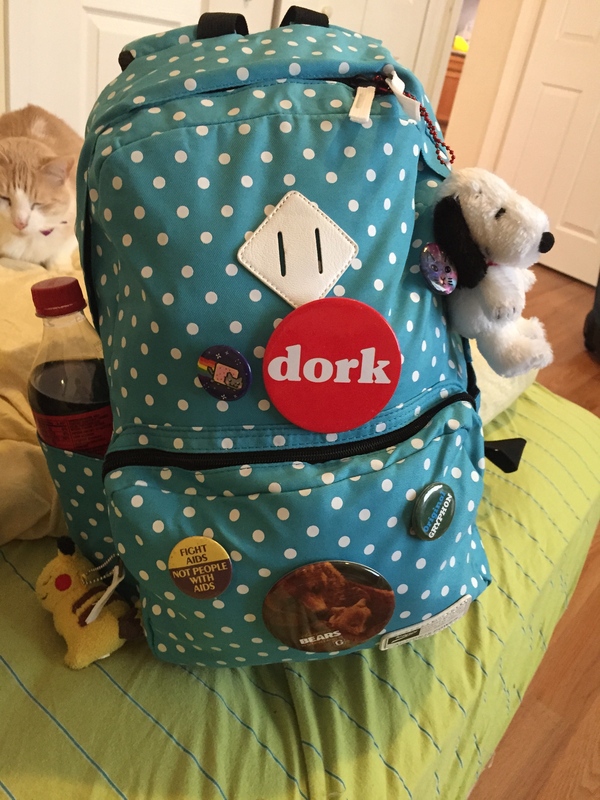 This is a throwback to the backpack that I carried when I was really a high school student: the red “DORK” is the same one that sat in a similar position on my high school bag, although I had a far great quantity of buttons back then. My cat is in the background, pouting about the fact that I was leaving. I was also more organized than I’ve ever been before when it came to my travel documents. You might remember my rather traumatic entry to the United Kingdom the last time I visited, so I wanted to not repeat this. So, this time, I was prepared. I had all my boarding passes, a copy of my whole trip’s itinerary, all my hotel information for TASSP, a copy of my passport and print out copies of all my prescriptions all in a plastic file folder, very reminiscent of the one that I had made fun of Paul for having on our first shoot. I guess I’ve grown up a bit in the past couple of years, because instead of thinking it was nerdy, I felt pretty pleased with myself for being so spiffy. So, I finally left Los Angeles, saying goodbye to Rafa and Z, and snuggling my cats until they were really ready for me to just leave them alone. My flight to Dallas was cramped and delayed, as is often the way, but I arrived safe and sound late on the Wednesday before TASSP. James and Korey Johnson, two of the friends I’ve had in the scene for the longest, picked me up at the airport and brought me back to their house for the night. We sat down in their living room to talk. Mostly, when we’re together, we talk and laugh. I very rarely laugh as hard as I do when I’m with them, and as usual, we were cracking up about stuff so much that I had tears rolling down my face from laughing so hard. 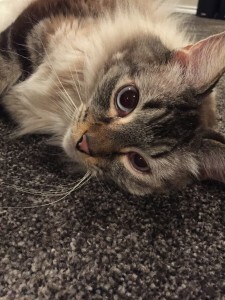 Besides being two of my best friends, James and Korey are also the keepers of two of my favorite cats, so while we were talking, I was also cuddling with some of my best feline buddies. He’s such a beauty queen. And suddenly, it was six in the morning. Oops. I had sessions the next day, and the hotel was on the other side of Dallas from where they live, so I only got to grab a couple of hours of sleep, a trend that would continue for a while. I was probably grumpy when I got up and got ready, but staying up with them was so worth it. In the morning, they took me to the TASSP hotel, where I was greeted by Princess Kelley and a few other friends. I had to get settled and changed very quickly, as I had a lot of work to do that day, but I was very much looking forward to catching up with my friends. 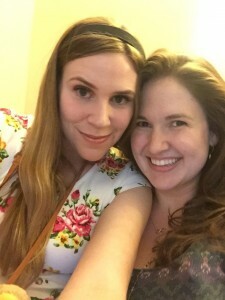 I also got to see my roommate, Tattoo Fairy, who is another one of my Southern California friends and a total sweetheart. Because my birthday was upcoming, she had brought me a present! I love Disneyland, and TF and have gone there together twice. The last time we were there I noted a series of collectables that were reproductions of the original souvenirs sold when Disneyland opened 60 years ago. They fit perfectly with the vintage side of my personal aesthetic. I had also mentioned wanting the Winnie the Pooh Disney Tsum Tsum. TF had listened to my chattering about things I wanted, and then surprised me with them. It was seriously too sweet. I got to see a bunch of my other friends, too, and, of course, play! I got to catch up with Dr. Lectr, Piper, JC, Zoey, Johnny, OTKdesire, Stonehand, Elizabella and her daddy, Cane Dreamer and Genevieve, Whooperine, Finneous and a bunch of other friends and I met Princess Flyer and Eye Candy for the first. I was originally not quite in the mood to play, but Piper convinced me that we needed to get spanked by Dr. Lectr together, and I wasn’t going to refuse. She made the right choice on my behalf. I was feeling kind of stressed out from all the stimulus of getting to the party and some running around I had done earlier. Dr. Lectr started lightly and sensually, building up intensity as the heat built in my bottom. He started with hand spanking but moved on to strap us as well. At first I was hesitant about the strapping, my body tensing to resist each rhythmic swat of the thick leather. But before long, I melted into it, giving myself over to the feeling of impact and letting it shudder through my body. As I let go of my tensions, I found that my stress dissipated with them, and I floated off to a happy place, filled with endorphins. 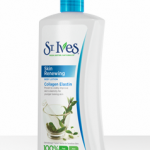 Each stroke of the strap became more pleasurable instead of more painful, and I gripped Piper’s hand tightly. Although I was, near the end, a bit out of the real world, it was still a wonderful bonding experience. I’m so glad that Piper and I have gotten closer as friends in the past year. I’m so happy to have her as part of my scene family. The theme of the night in Dr Lectr’s suite was TTYL. This is a theme that he invented a few years. Instead of standing for “talk to you later,” in this context it means “tights, thongs, yoga pants and leggings.” I recently bought jodhpurs, and I’ve been enjoying wearing them whenever I get a chance. A while ago, Kelley and I had come to the conclusion that jodhpurs actually are leggings, so I decided to wear this for TTYL. Besides, I was a bit sorer than I would have planned to be on a Thursday after some of my play sessions, and getting spanked on a particularly sore bottom through one layer of clothing gives a little protection, but also a very nice feeling. The slight numbing that the leggings provide reminds me of how I feel when I start to float into subspace, and I think it has a placebo effect and makes me get more endorphins more quickly. After some enjoyable jodhpur spankings, Kelley texted me to find her and we decided to check out what was going on in the other suites. Kelley and I went to wander and we found a suite where some spanking games were being played. They were in the midst of a serious game of Spanking Jenga. 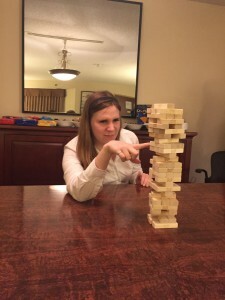 The rules were simple: only the bottoms actually played Jenga, some pieces were marked with a number of swats, and you received that many swats if that was the piece that you picked. 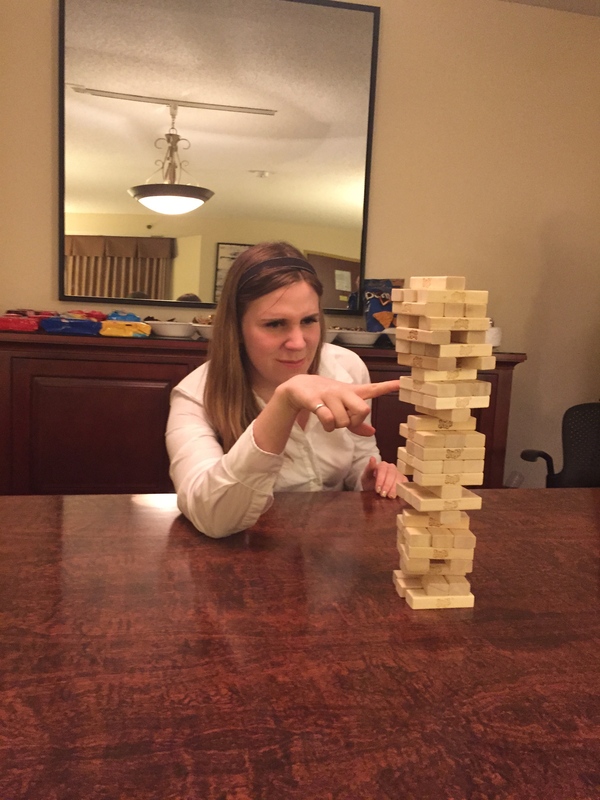 Of course, serious spankings were in store for whoever let the tower tumble. I didn’t knock it over, thank goodness! As the night wore on, I returned to Dr. Lectr’s room to hang out, where I got more spankings (surprise!) and joked around with friends. But eventually, I got tired, and it was time to change into my pajamas. 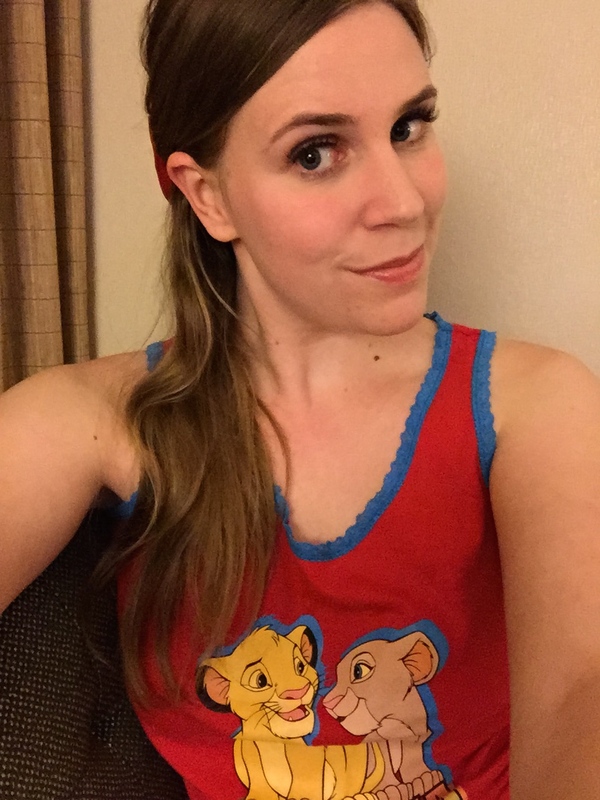 In case you weren’t sure, these Lion King PJ’s are cute AF. I don’t remember what time I turned in, but I know I was pretty exhausted by the time I did. And of course, the next day was going to be chock full of adventures, so I snuggled up to my bear and owl and tried to get some zzzzzz’s.